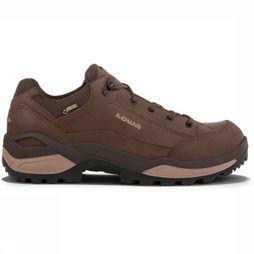 Will you be walking on flat to slightly hilly terrain? 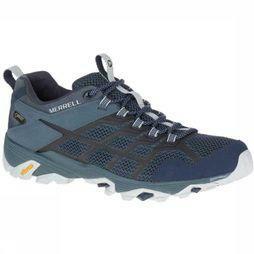 Then you should choose a supple, category A low walking shoe. 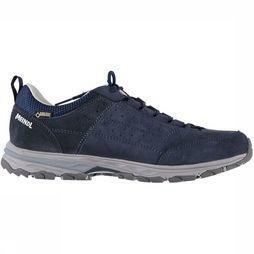 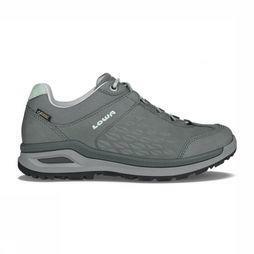 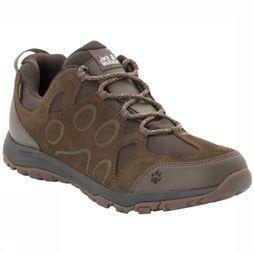 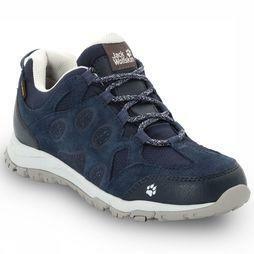 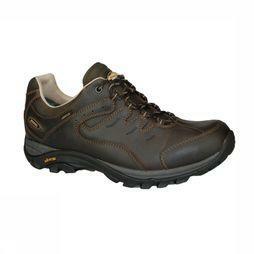 These walking shoes are ideal for a walk in the forest.